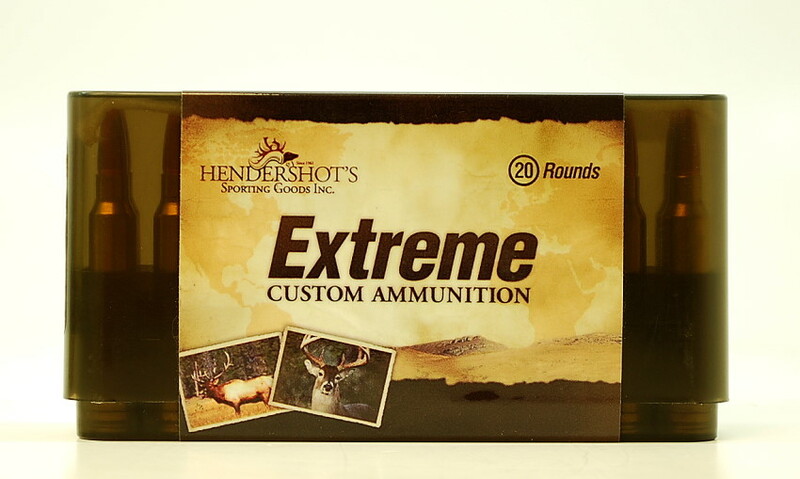 6mm Creedmoor - Hendershot’s Sporting Goods, Inc.
Hendershot’s “Extreme” Custom is your best source to maximize the precision long range potential of the outstanding 6mm Creedmoor. This cartridge is taking the PRS shooting circuit by storm and with the excellent bullet selection now available, there is something for every application. All the bullets options we offer will stabilize in a 1-8″ twist rate, which is the most the most common in the 6mm Creedmoor. 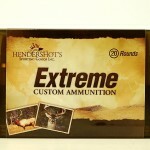 For Hunting the Berger VLD’s and Hornady ELD-X are proven and offer excellent terminal performance. For PRS and long range shooting the high BC match grade bullets from Berger, Hornady and Lapua are all exceptionally accurate and offer outstanding down range ballistic performance. We are more than happy to discuss bullet performance relating to our 6mm Creedmoor ammunition and bullet selection for your rifle. Please call us at (240) 347-4883 and we will be happy to speak with you!